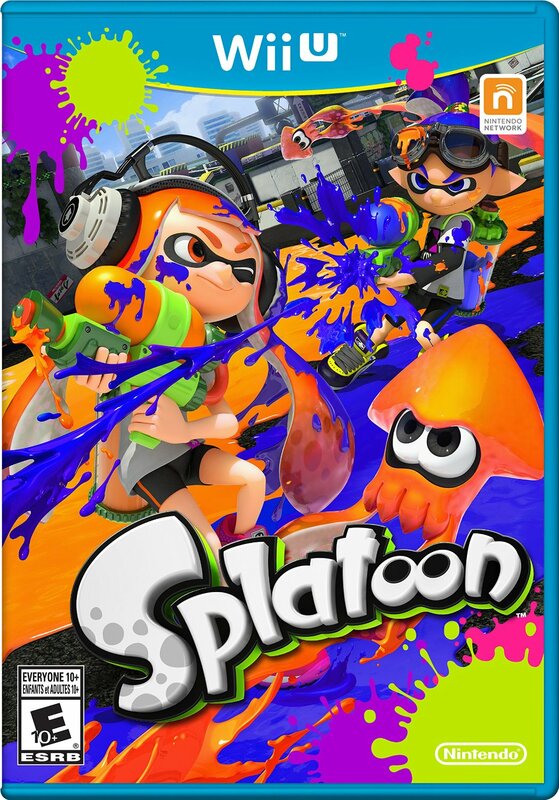 Walmart is selling an interesting “bundle” based on Splatoon. For $58, You can pick up a copy of the game along with an Inkling Boy or Girl amiibo. Head on over here for Walmart’s listing.